"The Joshua system will conquer any Jericho of church growth. My church management prayers answered". Choose from our two Great options! 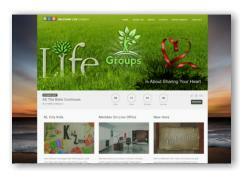 We are sowing $2,400.00 into your ministry! this great bundle to your cart! 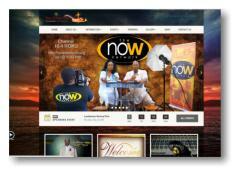 * Recurring monthly charges of $58.00/mo - website and Joshua I.S.N. ACT NOW ! These Promotions won't last Long! Seeding 30% of Labor Cost Smart Website - Keeps your website current and fresh. Seeding Product and Setup Joshua Remote - Access Joshua I.S.N. from the Internet 24/7. 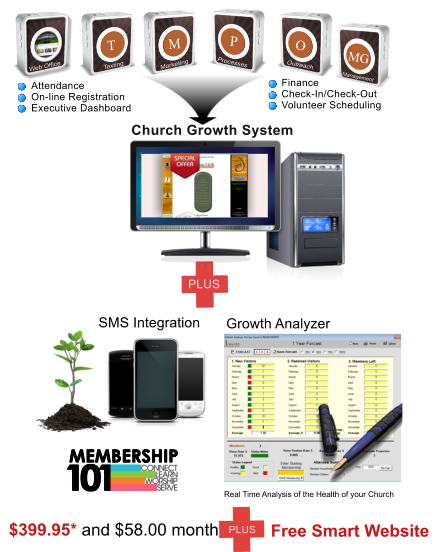 Seeding Service (FREE) Church Growth Tips and Processes. Click picture below to view a website that yours will have a similar look and feel, except it will be customized to your church and have over 14 pages! ** Cost of Domain Name registration for website is not included. We migrate your current site to our servers for FREE. g. Slides and News Relevant Updater – Keeps your site current and fresh. h. Custom graphics from the Joshua Team to switch slides and pictures. i. Website Editor built into Joshua I.S.N. c. Communication channel – instant notification of members needs via text and eMail. 7. Website and Joshua I.S.N. up in running in January. 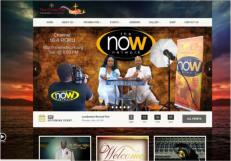 ** Web hosting and Joshua I.S.N. is charged every month. All maintenance and updates are all FREE. Joshua Promo Video:: See what Joshua I.S.N. can do for you. Growth is not about numbers, but about people..
Click HERE to view "STRAIGHT TALK", Church growth tips. Copyright @ 2005 Joshua I.S.N.